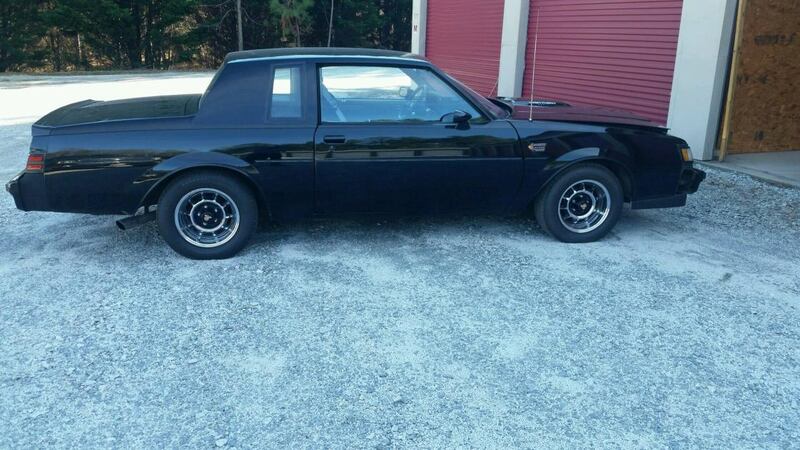 Helping a none internet savvy person find a new home for their Buick Grand National. You can contact Mike Kompier (201)247-7756 (He is a transplant is the reason for the non SC number) if interested or pass the word around. 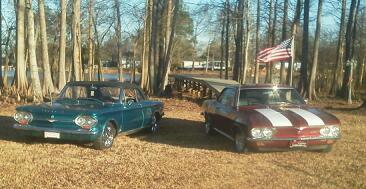 It is located in West Union SC and is all original, runs/drives and garaged kept. 43k on the odometer. It will become available May of this year so get your name in the hat! A couple more photos, he can give all the complete info on it, I am just the messenger. I always liked those cars. Someone is going enjoy that one. That's a nice example, probably the most collectable car built in the 80s. He should post on Turbo Buick.com. 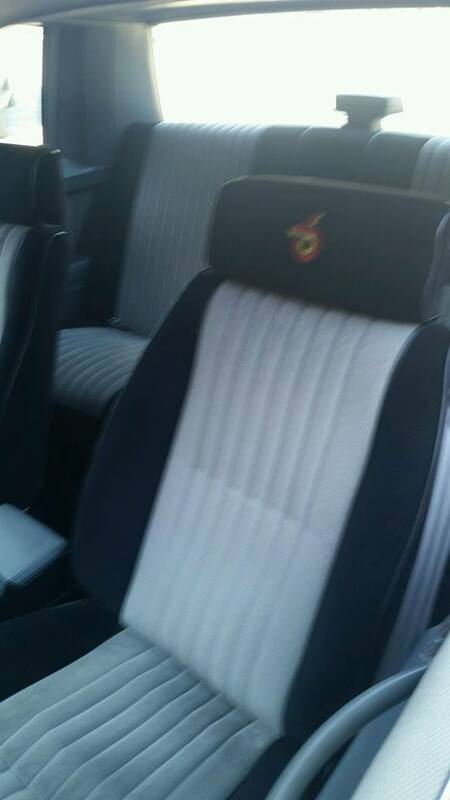 Any idea on the asking price. 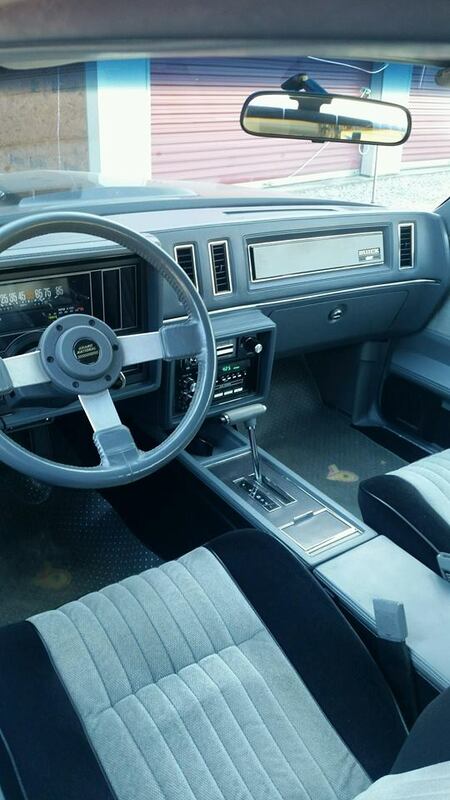 The fact that it is a solid roof and analog dash car helps a lot with value. Looks lightly modified. With the mileage and how clean it looks should help. How does it look underneath? 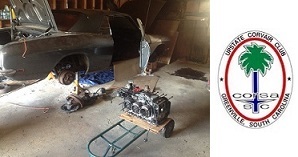 Did you try the Turbo Buick page on Facebook. I know a lot of guys on there and it gets a lot of traffic. > should help. How does it look underneath? 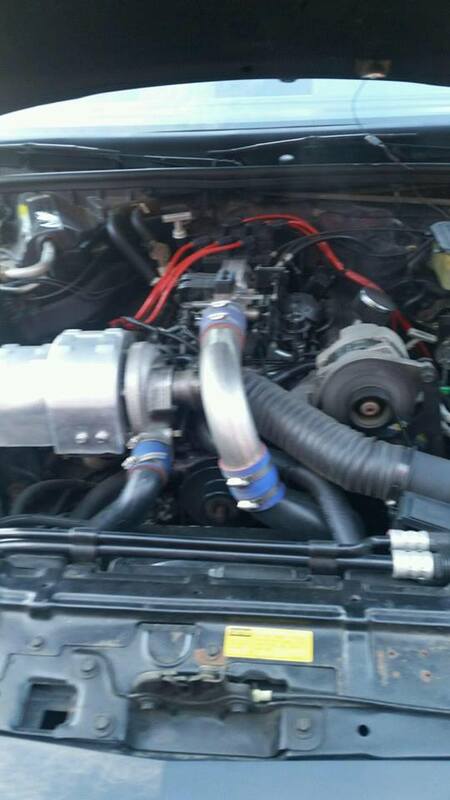 Hey I did goto the turbobuick forum but needed to be logged in and what not, hate to create a account just to help sale a car for someone else haha. Ill try facebook and post it on there. It is a 87, it is solid and super clean but I do not have undercarriage shots. 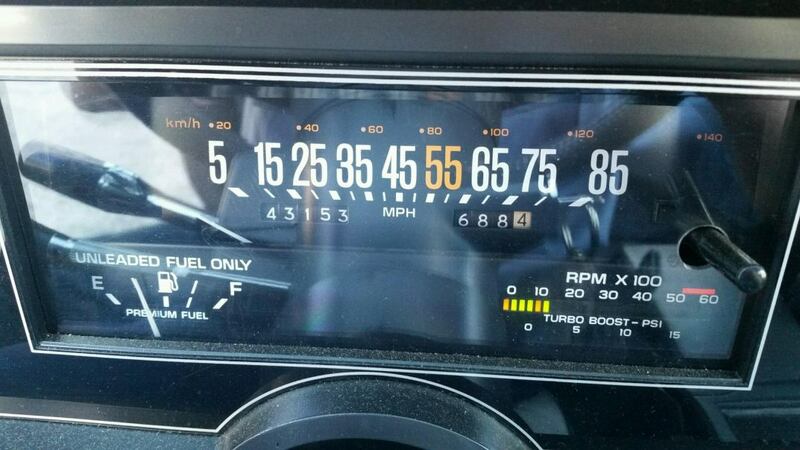 Wow, an 85 mph speedometer. That must have been during the mandated years. If I was close by and had not just put an offer on a house yesterday I would seriously consider that as my daily driver for the summer. 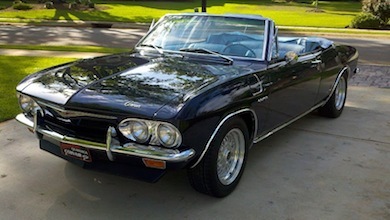 Very nice GN, mine was also a hardtop without power windows, door locks, antenna, analog dash and no cruise control. Sort of a factory "lightweight" car. Wish I kept it!